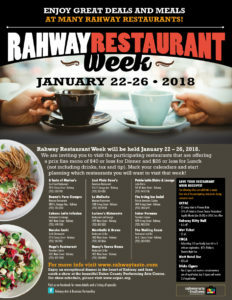 Starting off 2018 with a Bang, this years Restaurant Week is now in January! 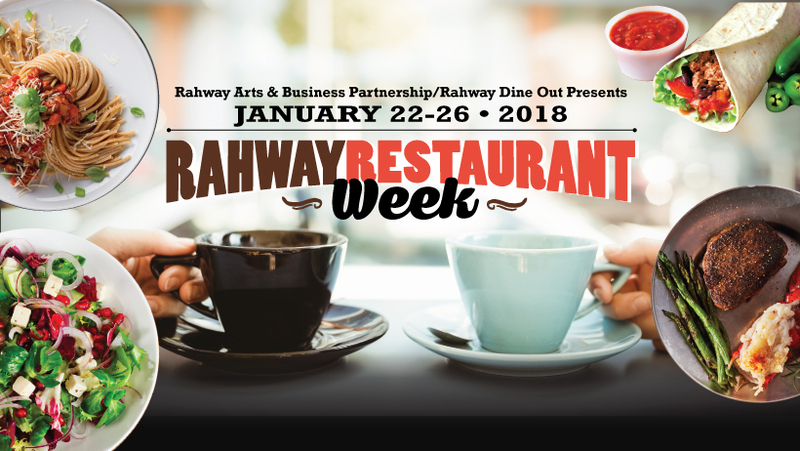 Participating Restaurants in Rahway will be offering a prix fixe menu (excluding drinks, tax & tip) and it could be either a lunch or a dinner depending on the establishment. It’s an amazing way to usher in the new year! YMCA is offering babysitting for $10 from 6-8pm!